Our LED Track Light is designed based on experience in the industrial building application. In this series, we integrated for wall washer application. Our LED Track Light provide 45 Watt model. Indoor lighting for a building is the light source that is being integrated into the inner of the building for some general purpose such as brighten the room and give some special or desired effect to the room. The lighting in a home will changes the mood of person in the room just as it does the perceived size of a room. The lighting in a room either provides illumination for the entirety of the room, it highlights very specific elements. Fixture, placement and type of lighting are all the important aspects of indoor design, and they work in conjunction with color selections, size, availability of natural light and furniture selection. The elements that come together when the right lighting is achieved and this can transform a room into a seamless combination of functionality and style. There is a lots of research says that the effect of indoor light has on our emotional system. This is because the light will being perceived as heat, and the perception of heat can trigger our emotions. Beside that, indoor lighting regulates a lot of human behaviors and activities such as sleep and attentiveness. Research have state that students who study in environments with the natural day lighting can increase in their academic performance. Natural light is always preferred but not always attainable in a classroom or work environment. So, indoor light have affect us in our daily light, we need to be more careful when dealing with the purchasing and installation of indoor light. A light fixture (US English), light fitting (UK English), or luminaire is an electrical device that contains an electric lamp that provides illumination. All light fixtures have a fixture body and one or more lamps. The lamps may be in sockets for easy replacement—or, in the case of some LED fixtures, hard-wired in place. Fixtures may also have a switch to control the light, either attached to the lamp body or attached to the power cable. Permanent light fixtures, such as dining room chandeliers, may have no switch on the fixture itself, but rely on a wall switch. Fixtures require an electrical connection to a power source, typically AC mains power, but some run on battery power for camping or emergency lights. Permanent lighting fixtures are directly wired. Movable lamps have a plug and cord that plugs into a wall socket. Light fixtures may also have other features, such as reflectors for directing the light, an aperture (with or without a lens), an outer shell or housing for lamp alignment and protection, an electrical ballast or power supply, and a shade to diffuse the light or direct it towards a workspace (e.g., a desk lamp). A wide variety of special light fixtures are created for use in the automotive lighting industry, aerospace, marine and medicine sectors. Portable light fixtures are often called lamps, as in table lamp or desk lamp. In technical terminology, the lamp is the light source, which, in casual terminology, is called the light bulb. The International Electrotechnical Commission (IEC) recommends the term luminaire for technical use. 1) Connectivity–With LEDs comprehensively in the mainstream, the next frontier in lighting is controls. Call it smart, call it connected, call it what you like – the point is that your lights can be controlled. Controller and sensors have been around for donkey’s years, but the challenge now is to make them more sophisticated, get them to communicate with other devices and make sure people use them to perform more and more task. 2) The internet of things (IoT)-There are only computer , smart-phone and other smart device can be connected to web. With the internet of things(IoT) technology, it’s no longer just computers and smart-phones that are connected to the web, but also your clothes, your coffee cup, your heart monitor and your LED lights. Lighting is an ideal network for internet-of-things services to be built on – because it’s already there in the ceiling of every building, looking down at us, wired up and ready to go. You only have to add a few sensors or controller so that it can make some data connection with other user. 3) Built-in light sources–Because LED light sources have good quality, so it don’t have to be replaced very often, and because no standards have emerged for what they should be like, manufacturers have got used to building them into fittings, rather than designing new luminaires around replaceable ‘lamps’. But what happens if they fail early? Or a better, more efficient module comes on the market? Organisations such as Zhaga have sought to address the issue by coming up with agreed designs, but integrated modules are becoming the norm. Will we regret lumbering our clients with light sources they can’t change? Our Multi-Beam Track Light series is designed based on experience in the industrial building application which mount up to the ceiling. Our Multi-Beam Track Light offer two model which is 20 Watt and 30 Watt. In this series, we integrated adjustable beam angle (20-50 degree). Our LED Track Light is designed based on experience in the industrial building appliaction which mount up to the ceiling. Our efficient LED Track Light is a cost effective design. In this series, we integrated adjustable bracket for flexibility of angle adjustment. LED Track Light have three model specification which is 20(W）， 30（W), and 40(W). 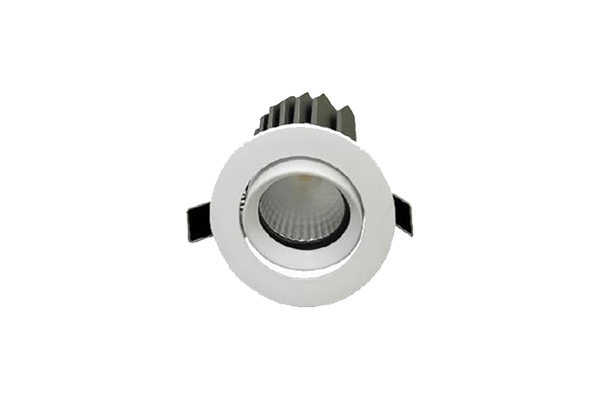 Our Recessed Spotlight product is designed based on experience for indoor aplication. 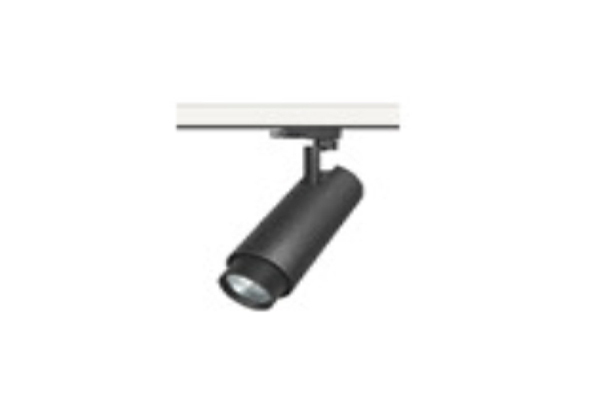 Our efficient Recessed Spotlight is a cost effective design. 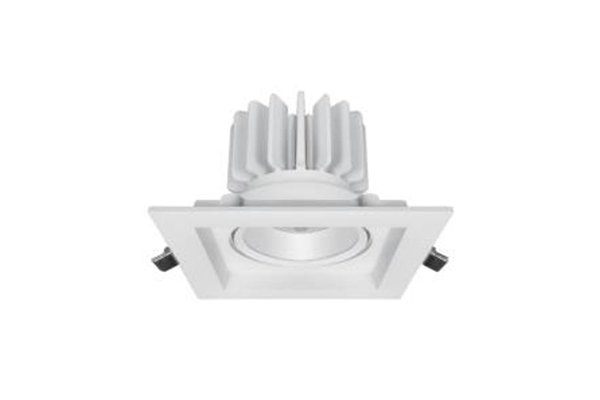 Our Recessed Spotlight have three model which is 1 x 1 model, 1 x 2 model and 1 x 3 model. 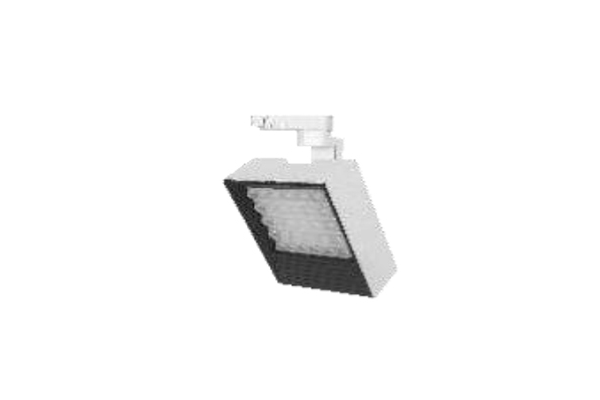 Our LED Spotlight is designed based on experience in the industrial building application. 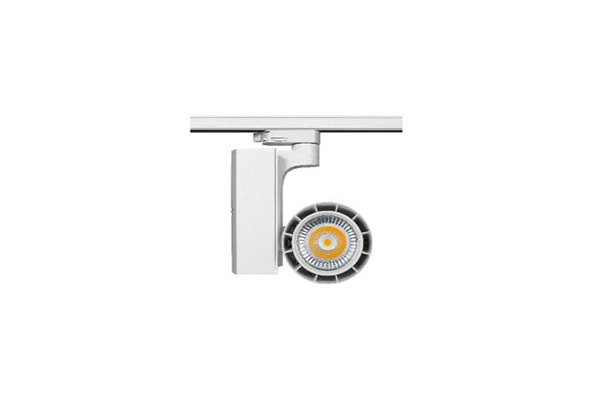 Our application for this LED Spotlight is for indoor, Showroom, Display Window and etc. Our LED Spotlight offer 7 watt( 7W) and 10 watt (10W) model.